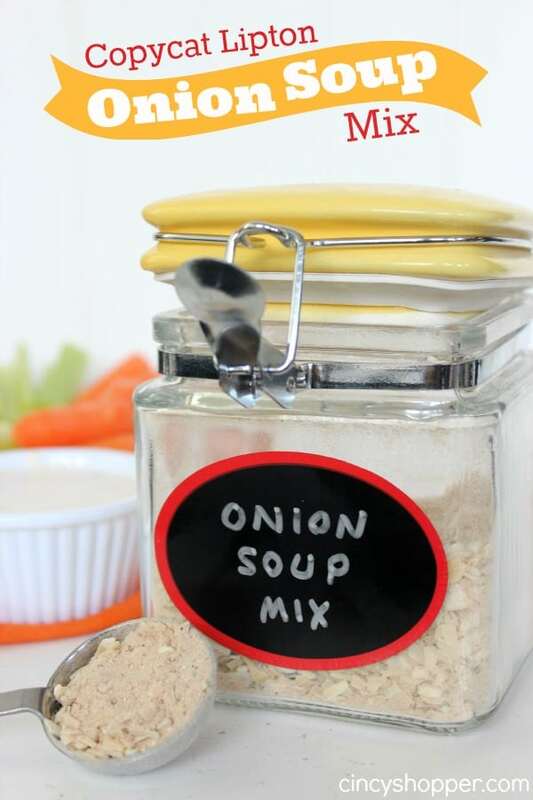 This CopyCat Lipton Onion Soup Mix Recipe is going to save you some $$’s. 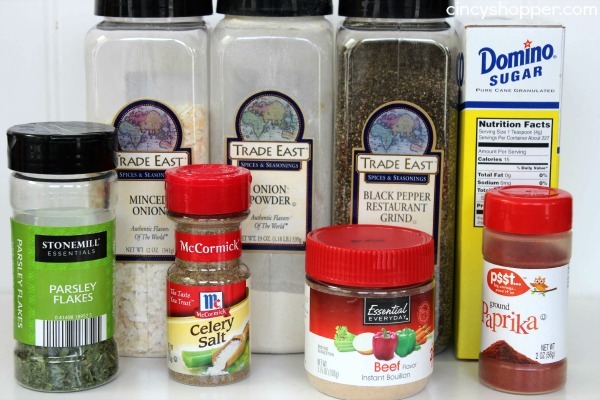 I have always been a huge fan of Lipton Onion Soup Mix in a dip and also for cooking. We love snacking on vegetables and dips for snacks but, the price of dip envelopes is so expensive. 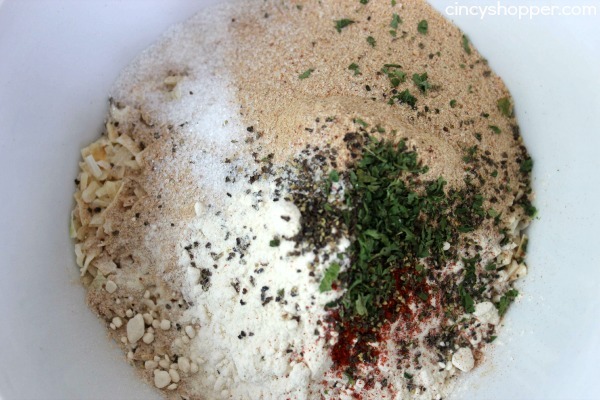 After I made our CopyCat Hidden Valley Ranch Mix and also our CopyCat Good Seasons Italian Mix I was ready to attempt a CopyCat Lipton Onion Soup Mix. 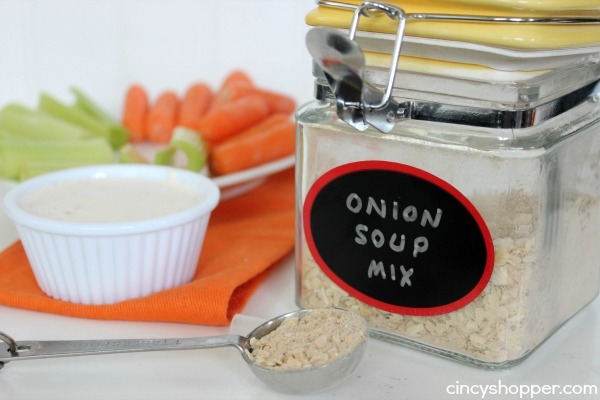 This CopyCat Lipton Onion Soup Mix Recipe is super easy to make. It turned out PERFECT. I am super anxious to do some cooking with it. I am sure it is going to be awesome in many of our fall dishes. I am thinking it will be perfect with some sides of beef. If you are a fan of Lipton Onion Soup Mix and are looking to save some $$’s you will want to keep a nice container of this mix in your cabinets. My premixed mixes always save me and it’s great to enjoy the savings!